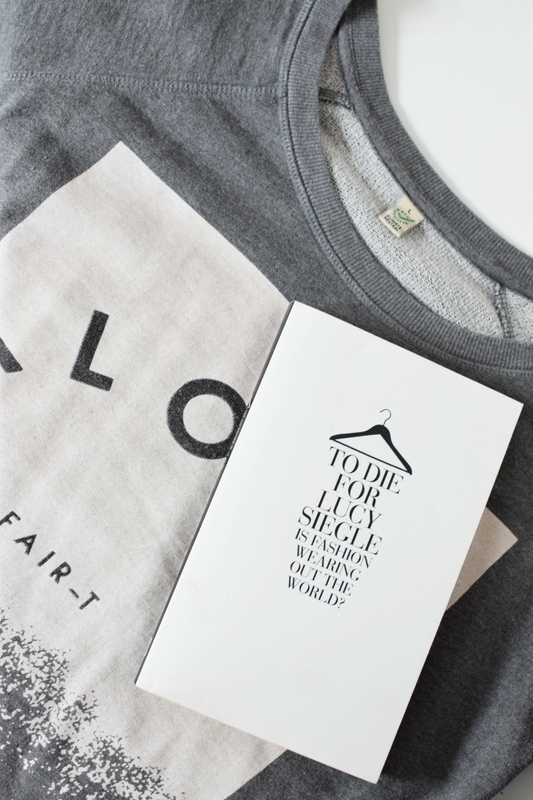 Who says ethical shopping has to be a chore? After shopping ethically for over a year (since my ethical fashion pledge), I can definitely say it has its major plus sides. So, I’ve pulled out a few reasons why it might be worth a try for you too! It makes you creative– could that dress work as a shirt? What about cuffing those trousers? How about taking the sleeves off that? You start thinking about how to style clothes in new ways, or give old favourites a second life. No more buyers regret! You know when you buy that top just because you were wandering around the shops, and then you NEVER wear it? If you’re taking the time to research a brand, or find the right second hand item, you have time to think about what you’re buying. You find amazing new brands. Once you start looking outside the high street, there are so many amazing companies producing fricking gorgeous things. It doesn’t all have to been the same old stuff. Because you can enjoy your purchases without guilt. Knowing the things you love have been made without harming anyone makes an outfit extra sweet! Have you got any more to add?